Looking for ways to find out how to focus your organization on the right things to improve performance? If your processes are complex and seem to defy being well-documented, measured and understood, then you need look no further than the tool of Value Stream Mapping as a major part of the answer. 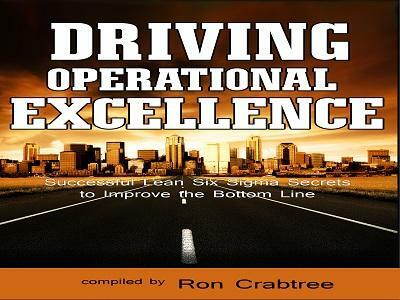 Here’s one of the co-authors of Driving Operational Excellence, Pam Gladwell, will join us to share some hard-won lessons on how to use this technique in the most challenging work environments to get to facts needed.